Give your home or commercial space a deeper, healthier clean. Delta Chem-Dry has been serving the greater San Fernando area with a healthy alternative to traditional steam cleaning for over 25 years. Chem-Dry dries quicker and cleans deeper. The natural choice for cleaner carpets & upholstery. Furniture can trap in allergens, and also accumulate stains and spots. 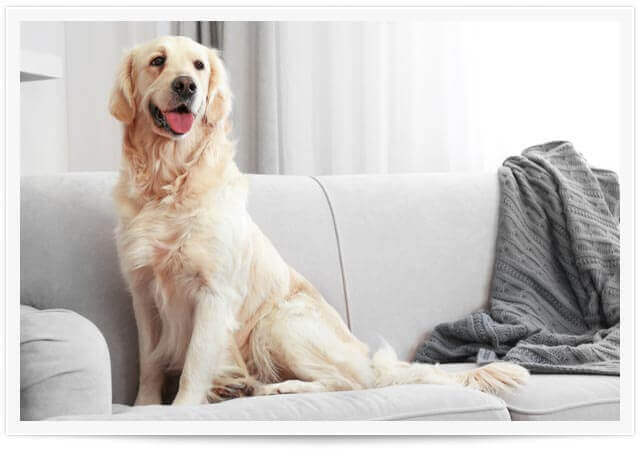 Delta Chem-Dry uses an all-natural, eco-friendly upholstery cleaning technique that is strong enough to clean the deepest stains, but gentle enough to not damage the furniture. Trust the expert tile cleaning knowledge and professional care and service that only Delta Chem-Dry can provide! There are numerous types of tile and grout, so call the professionals you can count on to take care of all your tile and grout cleaning needs. 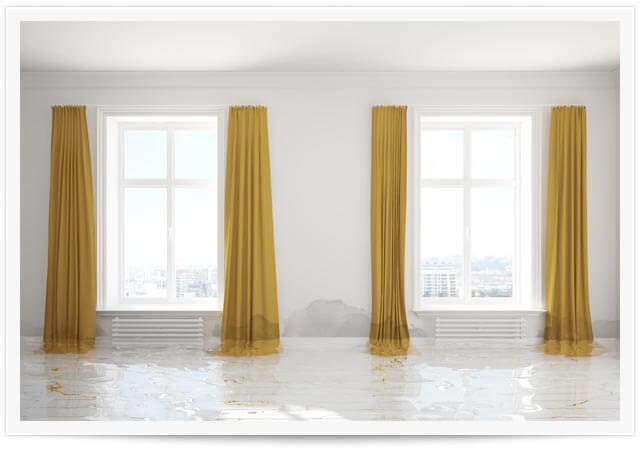 If left untreated, water can seriously damage furnishings, walls, floors and ceilings. The quick and efficient staff at Delta Chem-Dry can prevent a problem from turning into a disaster. Call now for a fast and professional response for all your water extraction needs. Give your home or commercial space a deeper, healthier clean. Delta Chem-Dry has been serving the San Fernando area with a healthy alternative to traditional steam cleaning for over 25 years. Delta Chem-Dry uses a unique approach to carpet cleaning that sets us apart as one of the San Fernando area’s top carpet cleaners. 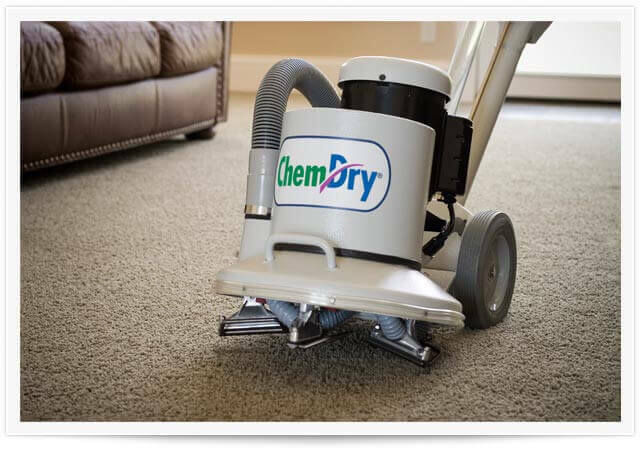 We use Chem-Dry’s® Hot Carbonating Extraction, a powerful cleaning solution that requires less moisture than most carpet cleaners, and allows your carpets to dry very quickly – usually in just a few hours! 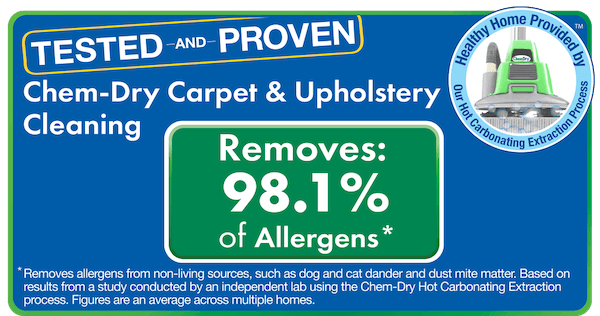 Delta Chem-Dry is the natural choice for cleaner carpets. We have the ability to clean all different kinds of furniture & upholstery with our industry-leading equipment and innovative cleaning solutions leave your furniture dry in just a few short hours. We’ll work hard to remove just about any stain and make your furniture look like new. 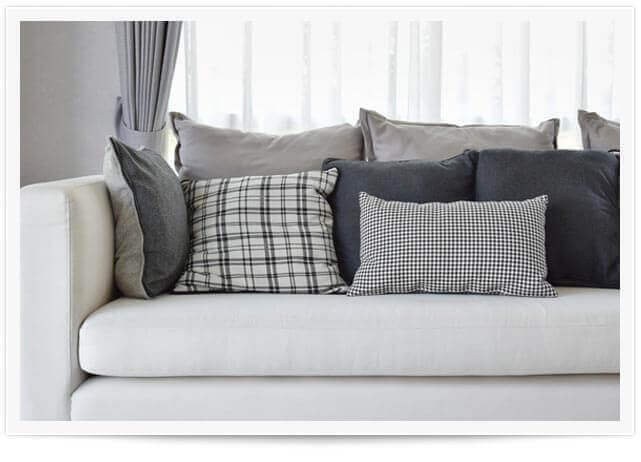 Call Delta Chem-Dry and renew your furniture and upholstery today! 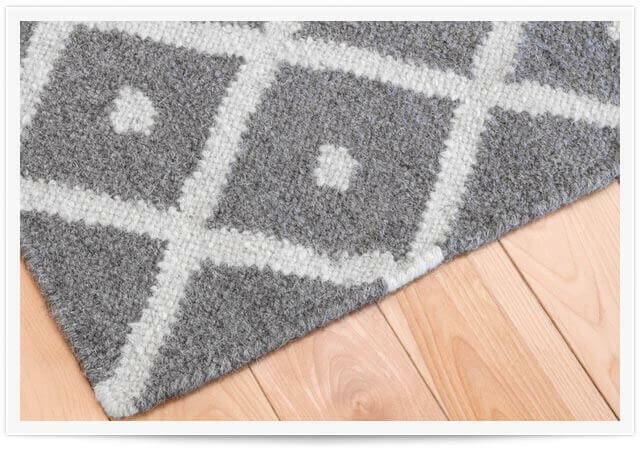 Rugs can really change the look of an entire room, which makes routine cleaning essential. Our area rug cleaning service restores the patterns and colors of your rugs back to their original beauty. Delta Chem-Dry professionals can clean nearly any type of rug, and our cleaning products leave no trace of dirt or chemicals, so your rugs will stay cleaner longer. 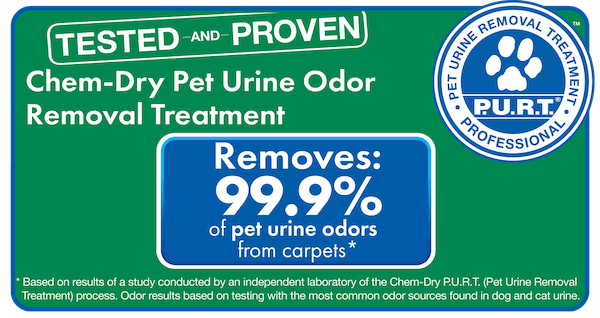 With Delta Chem-Dry’s Pet Urine Removal Treatment (P.U.R.T.®), even carpets that your pets have almost ruined can be saved. PURT® is a revolutionary process specially formulated to remove virtually all urine smells at their source instead of simply masking the odor. Along with removing pet urine odors, we remove the stain deep at its source to make sure it doesn’t return. 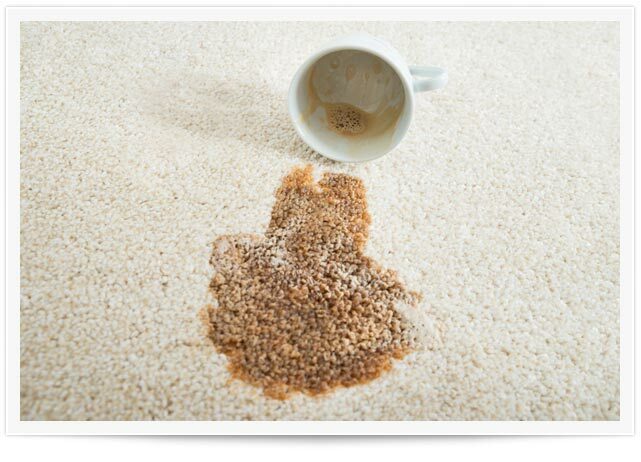 Even the deepest carpet stains are no match for Delta Chem-Dry’s specialty stain removal service. Our cleaning solutions are natural and healthy, but clean deep with powerful carbonation to remove stains that other carpet cleaners simply can’t. We can remove even the toughest of stains thanks to our state-of-the art stain removal strategies and products. We offer services designed to clean businesses in the San Fernando area, both large and small. 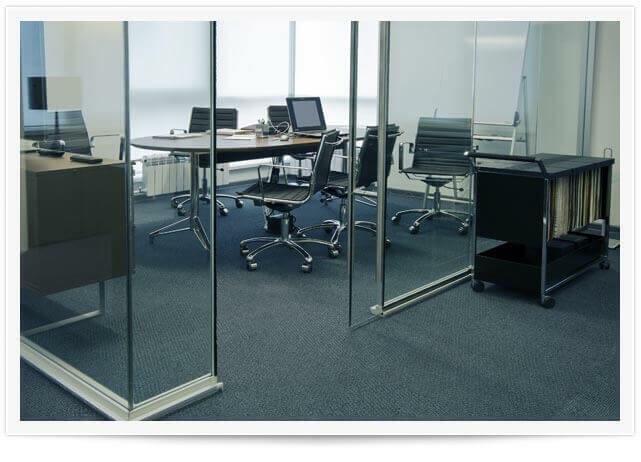 We offer our carpet cleaning and upholstery cleaning services at a commercial level. With our proprietary processes and environmentally safe solutions your business’ cleaning needs will be in good hands with the professional cleaning team at Delta Chem-Dry. Tile can really add to a kitchen or bathroom, and is now found in other rooms as well. Similar to most surfaces, tile requires careful cleaning and maintenance to keep its shine. Getting into the edges and grout can be a difficult and time-consuming task. 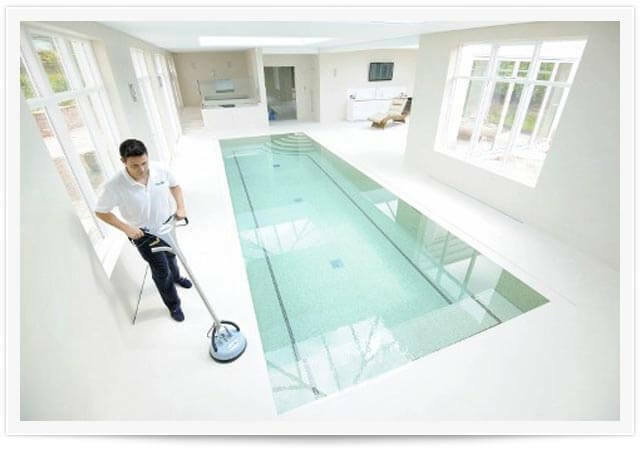 Let our professional staff at Delta Chem-Dry take care of cleaning the tile & grout in your home or around your swimming pool. Water damage is unexpected, but common. If not taken care of quickly, water can seriously damage your home. When these disasters happen, they need to be treated immediately to avoid long-term problems like mold & mildew growth – especially under carpets & floors. Our professionals are trained & certified to help take care of water damage in your home. At Delta Chem-Dry we provide superior carpet, upholstery and area rug cleaning services in the San Fernando area. Although we are part of the Chem-Dry® corporation, which is a global leader in the carpet cleaning industry, we are a local, independently owned Chem-Dry franchise based right here in LA. We live here, we work here and we love this city. We are happy to be a local carpet cleaning company that provides the high level of service associated with the Chem-Dry brand. Take a look at our customer reviews and you will quickly see that our customers have come to rely on us to deliver industry-leading cleaning services at affordable prices! Watch the video below to see our process.